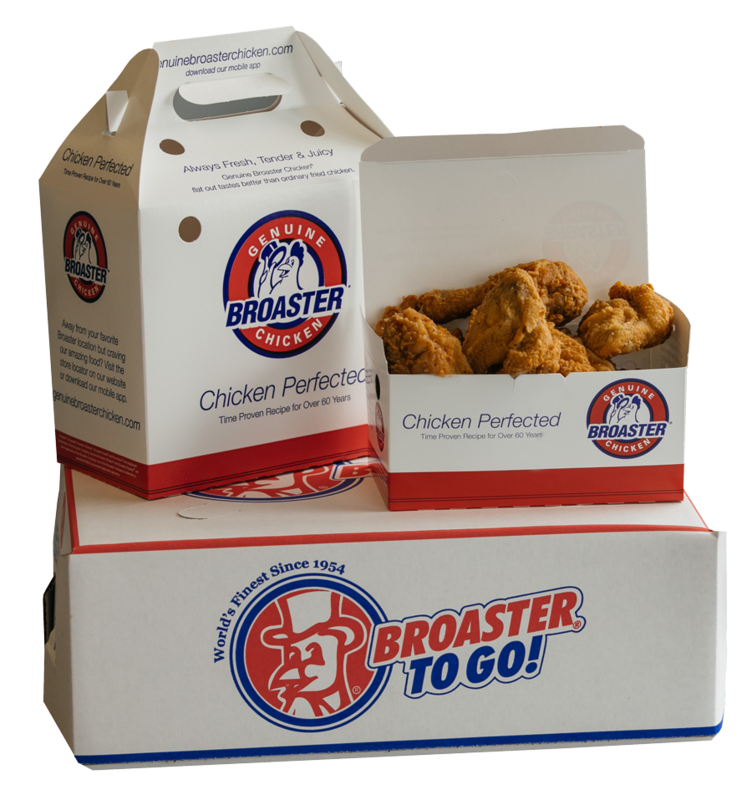 Try our Broaster ® Fried Chicken! We only serve the highest quality chicken to our hungry customers. That’s why Mission Street Café creates dishes with Broaster® chicken and the best ingredients. 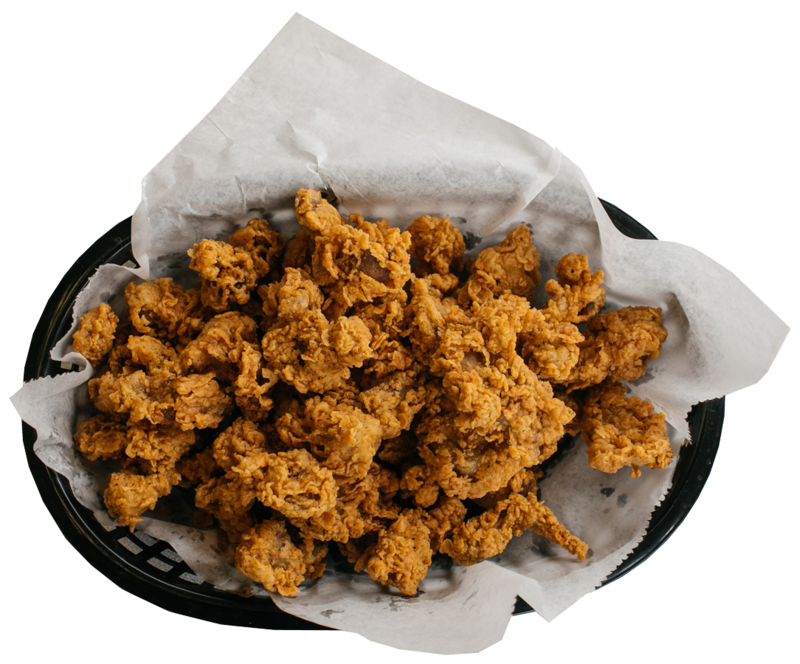 Mission Street Café is your family-owned restaurant serving everyone’s favorite Southern meals and dishes. Do you need food for your next big get-together? 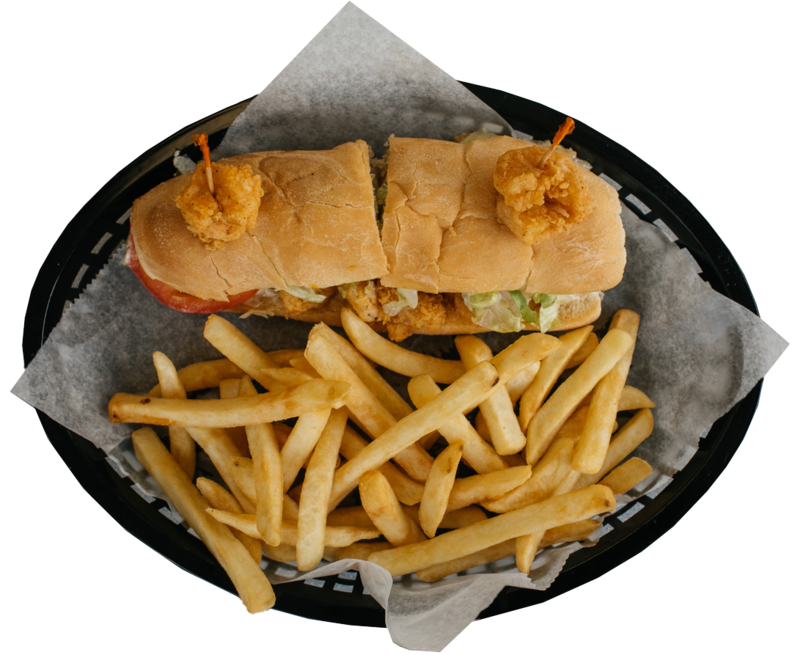 We cater our delicious Southern cuisine to your location at your convenience. See our catering menu for more details. Start your day with Mission Street! 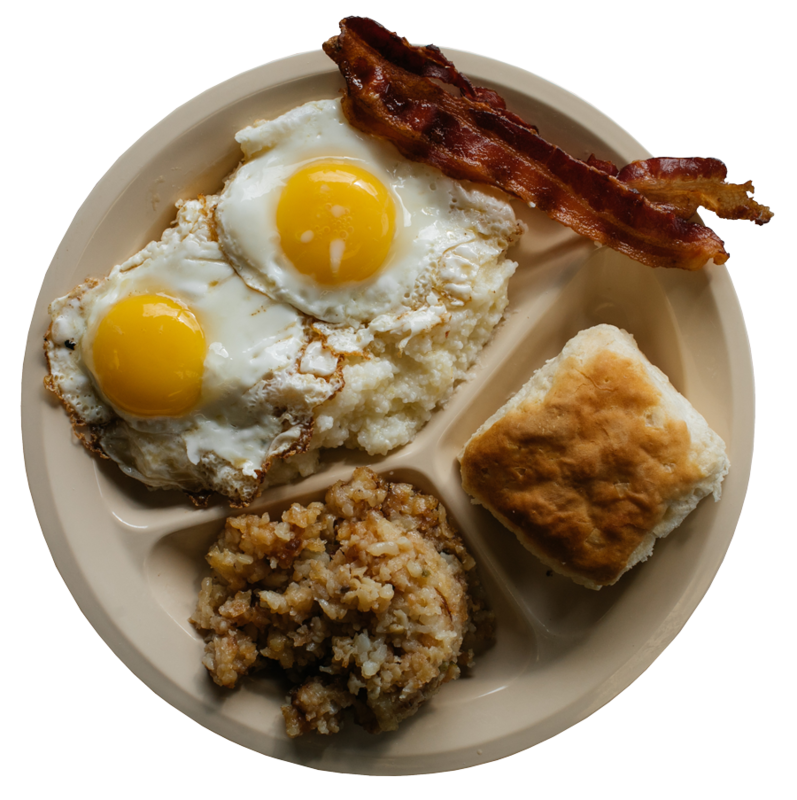 Shake up your morning routine with our breakfast menu options served from 5 a.m. to 10 a.m.
Mission Street Café is passionate about Southern food. Your family’s satisfaction is what drives us to continue making the best local cuisine in town! We believe in bringing families together through our family owned and operated business. 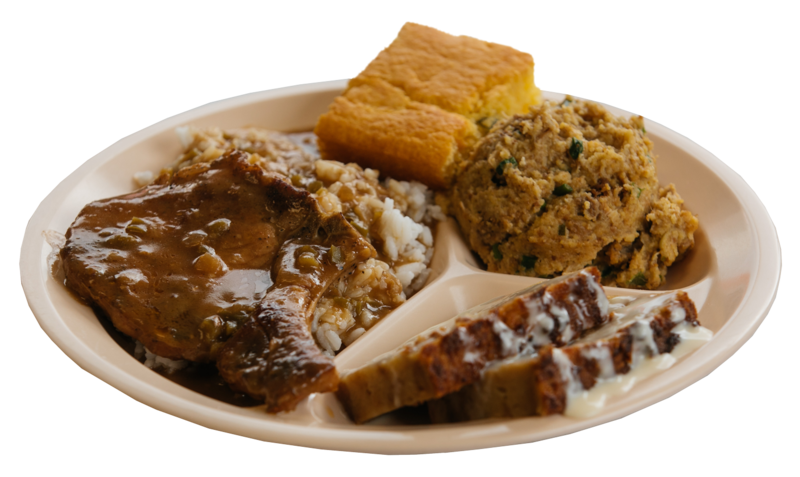 Mission Street Café cooks up a variety of classic Southern cuisine that everyone in your family can enjoy. 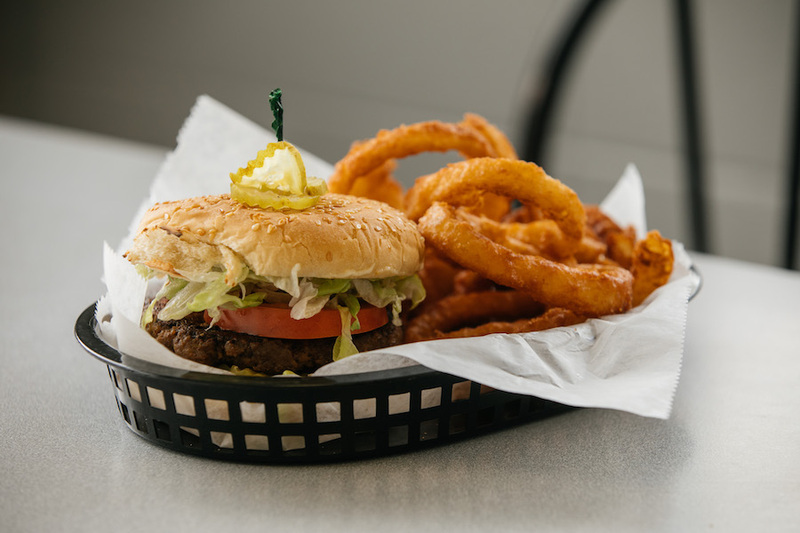 Take a look through our menus for meals that boast satisfaction!